Anthony Bennett and Andrew Wiggins were part of this summer's blockbuster trade. Anthony Bennett and Andrew Wiggins didn’t say much on Monday at practice regarding their next opponent. But they didn’t have to. In case you’ve been hiding from the basketball newstream this summer, Bennett and Wiggins were part of a deal that sent them to Minnesota and former All-Star Kevin Love to Cleveland. Bennett and Wiggins have a few things in common. They are both former No. 1 draft picks. They are both Canadian. One thing that they don’t have in common is their memory of Cleveland. That’s not totally accurate, as Wiggins did play in the Summer League for the Cavs and head coach David Blatt. But with the rumors swirling among NBA circles, it’s easy to understand why Wiggins wouldn’t feel a sense of belonging in Cleveland. Bennett, on the other hand, just wanted to feel wanted in Cleveland. After being drafted first overall in the 2013 draft, many wondered if the forward was worth the first overall pick. That’s kind of when everything started. He had trouble sleeping, was diagnosed with asthma, injured his shoulder and gained some weight. To make matters worse, Cleveland was losing and losing badly. Losing enough to get the first overall pick the next season. Both players have found playing time and opportunities here in Minnesota, despite the fact that they aren’t winning as much as the Cavaliers. Then again, that gets a little easier having the best player in the planet on the roster. 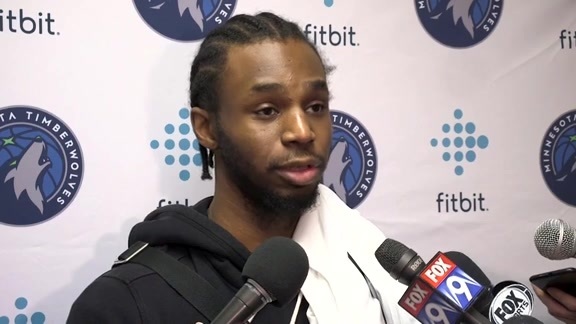 “We’re not going to just start winning in one day,” Wiggins said. Especially having three starters out due to injury. 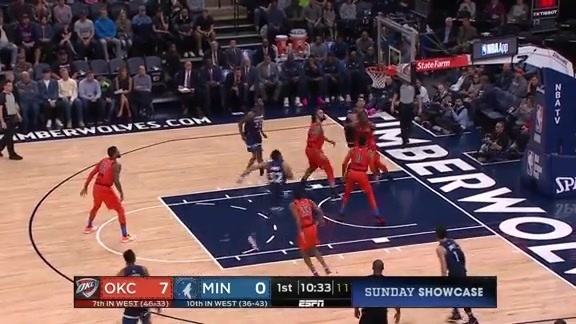 After averaging 4.2 points and three rebounds in 12.8 minutes per game last season, Bennett has scored two more points and hauled in one more rebound in four more minutes per game this season with the Wolves. While those numbers aren’t a huge increase, the comfortability aspect is crucial for a young player like Bennett. Wiggins, the Rookie of the Year favorite, is averaging 12 points and four rebounds per game. He’ll also have the chance to go up against the best player in basketball, LeBron James.